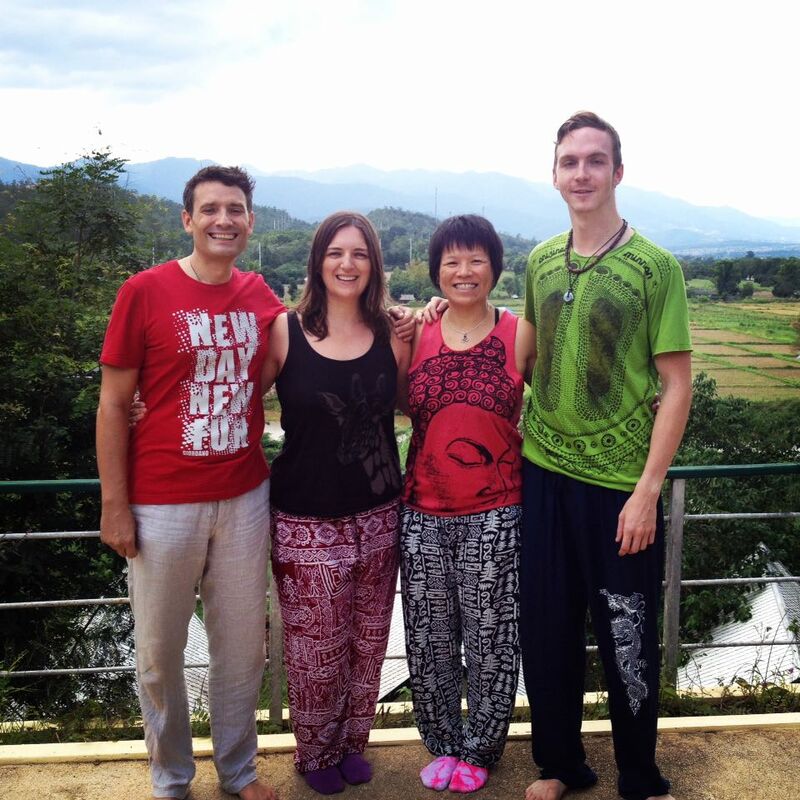 Last month, Hang and I spent some time in Pai, in northern Thailand, learning Reiki with Mark Allison. I've been practicing Reiki for about 10 years so I really enjoyed refreshing my Reiki knowledge and learning a new style of Reiki called "Shamballa", a very intuitive style of energy healing. Hang and I will return to Pai in early December to complete our Reiki Master course to learn how to teach Reiki. We are excited to be offering Reiki training in Australia, Vietnam and Canada in the new year.